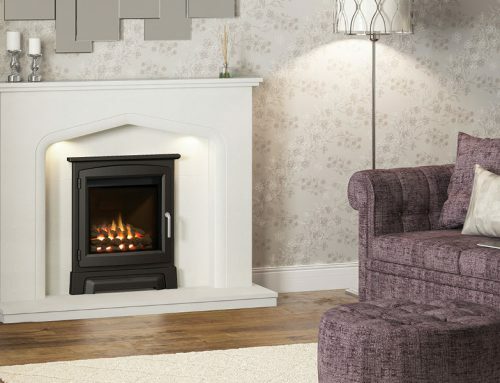 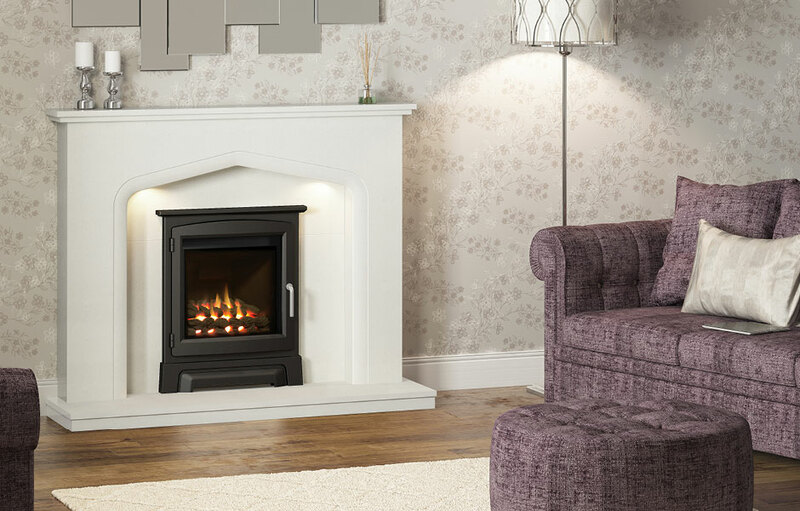 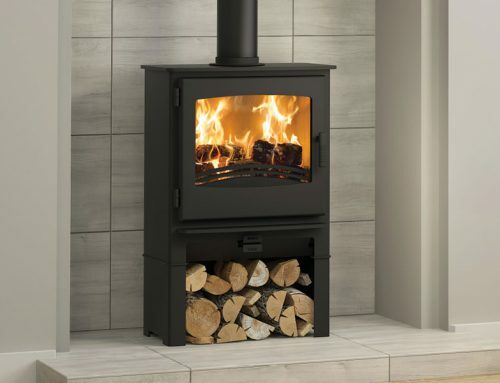 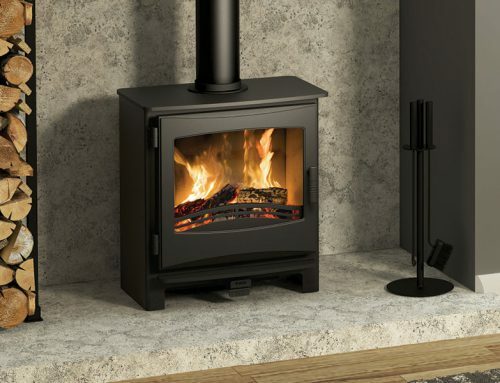 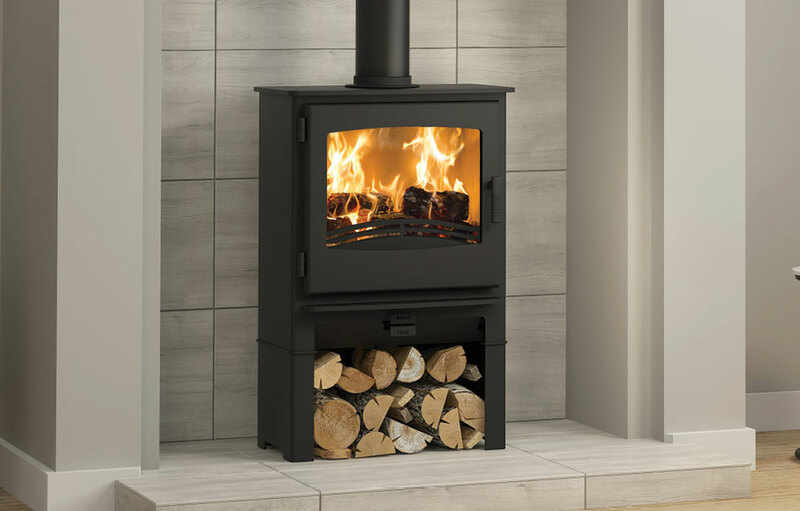 The British built Endure Balanced Flue gas stove is a sleek and stylish addition to the Evolution range. 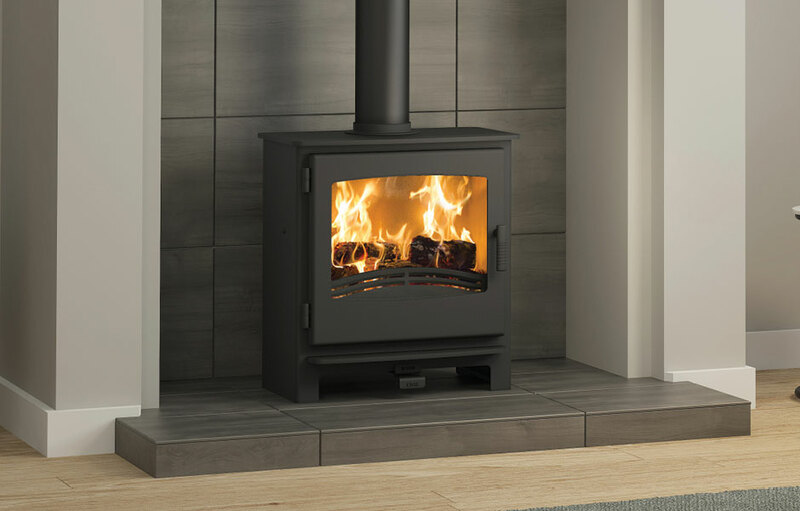 Enjoy the enviable 3.3kW heat output and admire the realistic flame effect which will playfully flicker in full view through the large window. 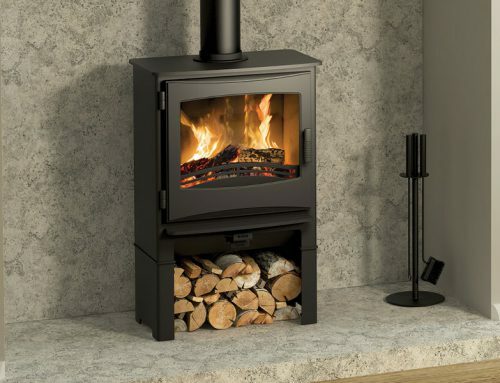 The Matt Black finish adds to the contemporary flourish that the Endure exudes. 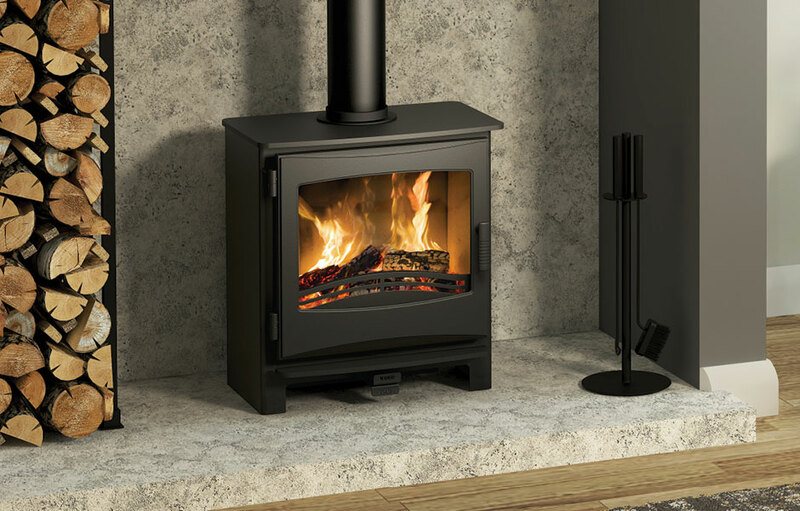 Should you wish to, there is the option to add a false top flue spigot for an adaptable look. 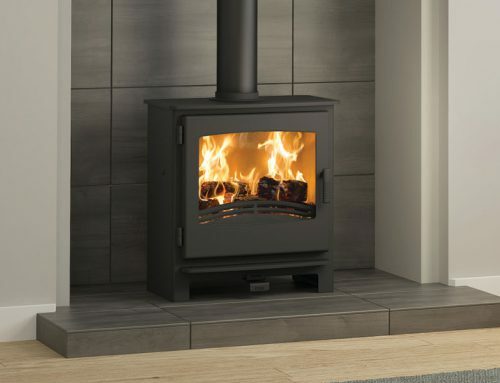 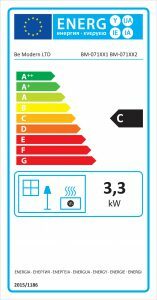 With an impressive efficiency rating of 86%, the Endure is one of the most efficient gas stoves you can buy. 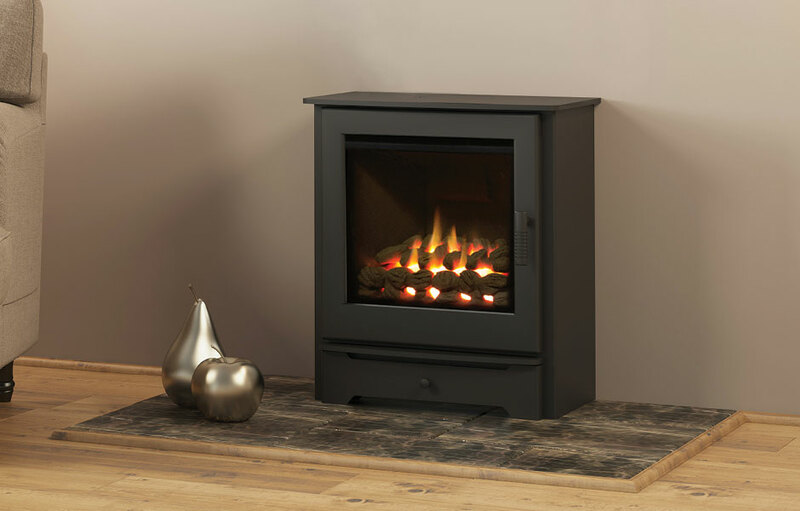 Install directly against an external wall and enjoy the ambience of the glowing flames. 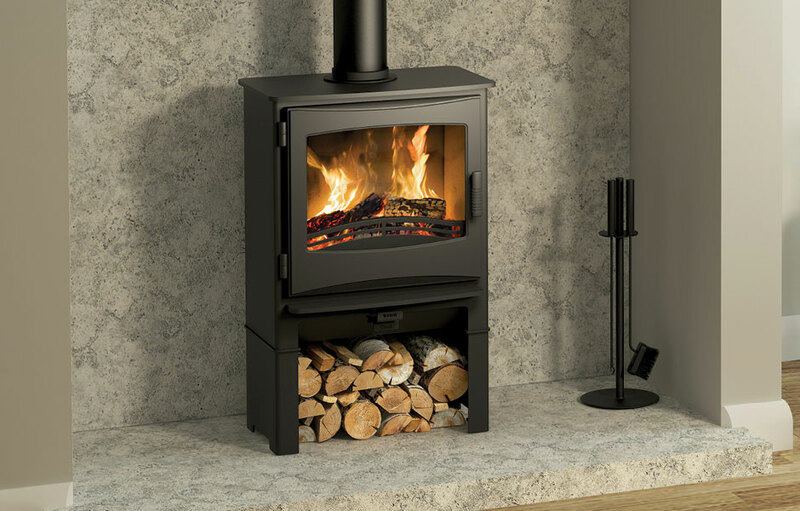 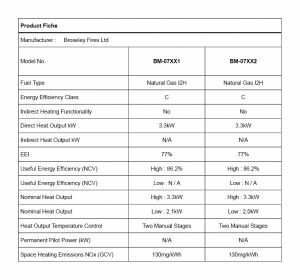 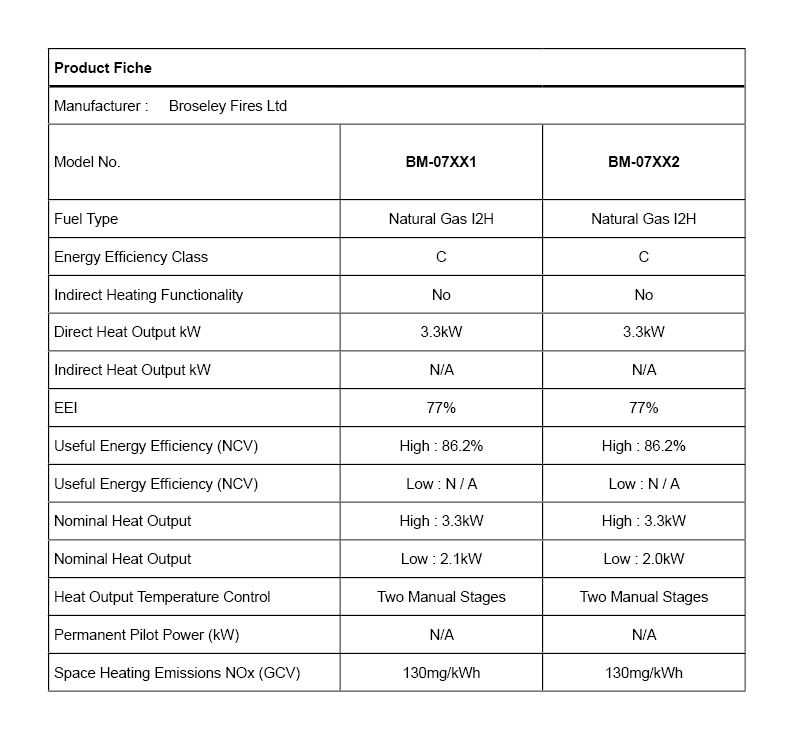 Broseley offer spare parts for the Endure Balanced Flue gas stove.